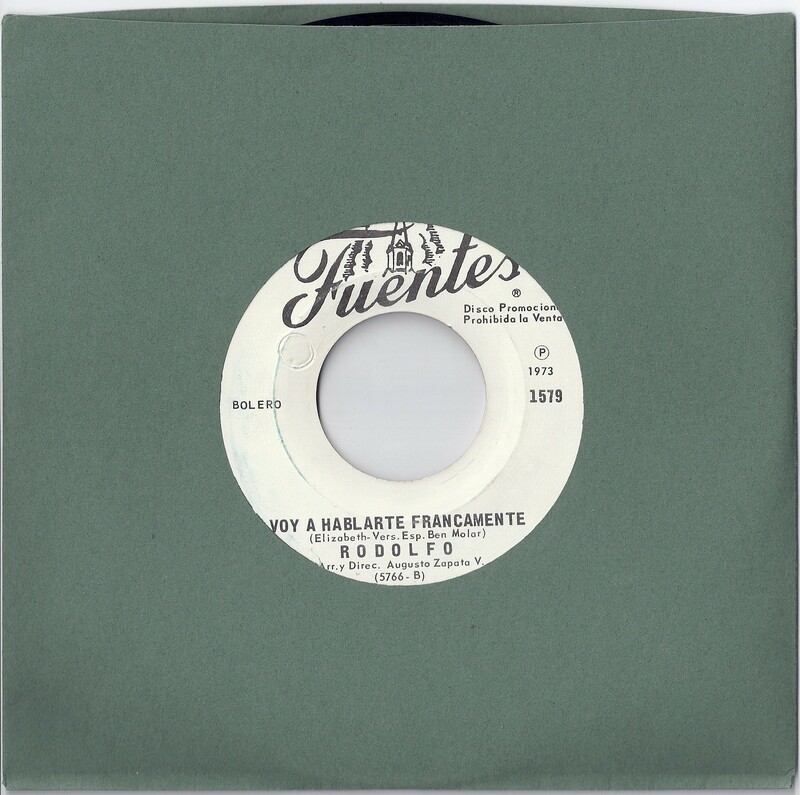 I’m not sure if these 45’s belong to Colombian crooner Rodolfo Aicardi or if there is some other ballad singer on the Discos Fuentes label solely named Rodolfo. If I had to put some money on it, I’d go with the former guess rather than the latter. 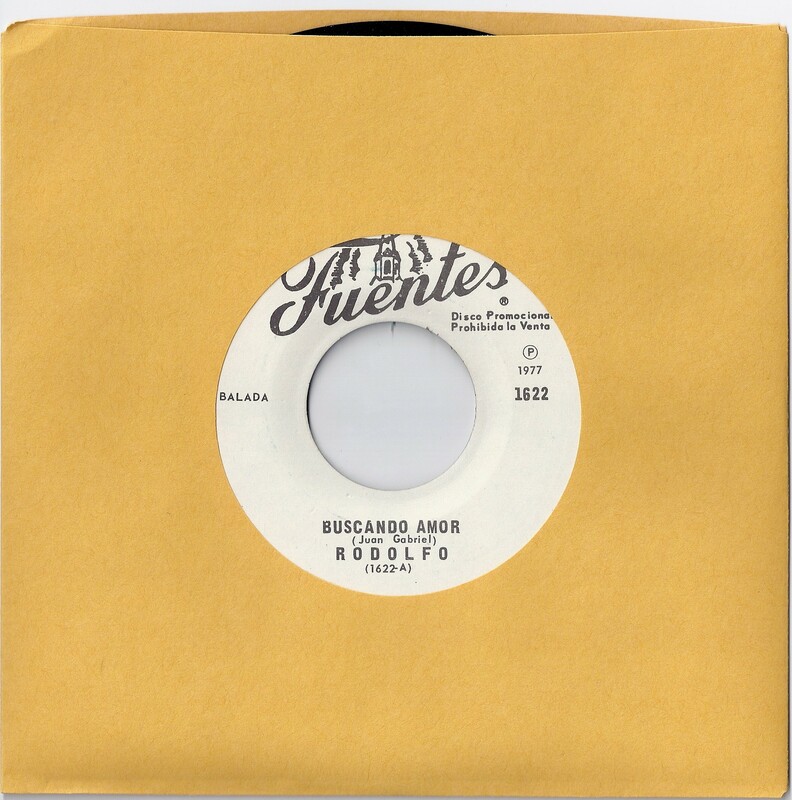 According to a few biographies I’ve read, Aicardi has been associated with various musical genres within his 40+ singing career: from Cumbia, Cumbión, Merengue, Paseo, Balada, Balada-Rock, Balada-Ranchera, Plena, Funk, Jala Jala, Paseaito, Bolero, Saltarín, Guajira, Porro, Salsa, Porro, Zamba, Ranchera, Cumbia Andina, Maestranza, Puya, Guaracha, Tamborera – to name a few. The irony was that these songs presented below were probably his least popular songs in South America. 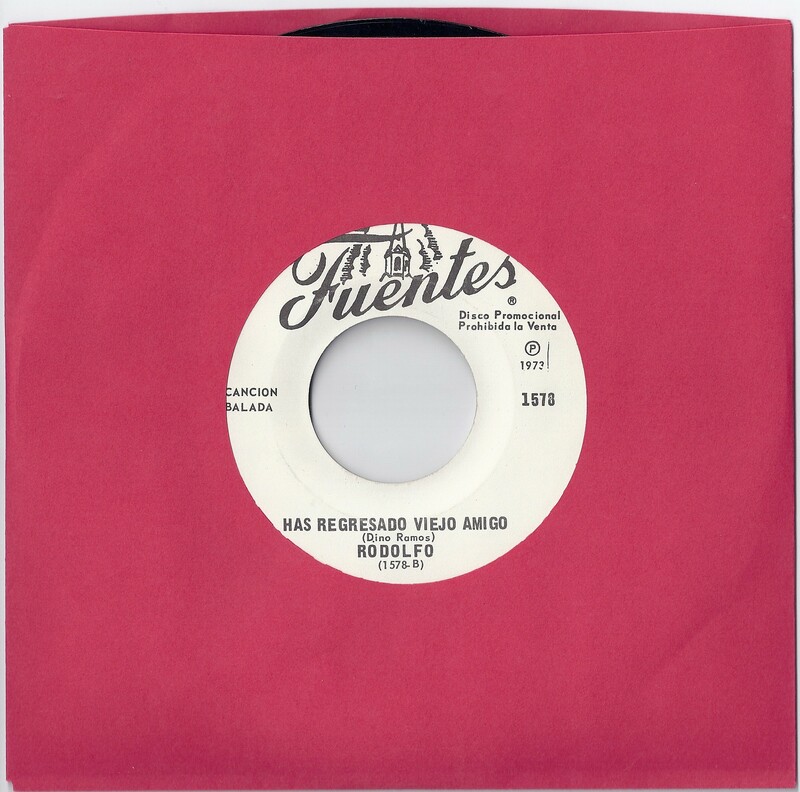 Like the Peruvian band Las Pasteles Verdes or Argentinian singer Leo Dan – Rodolfo found a much larger audience for his over-the-top fuzzed out lyrical romanticism in Mexico of all places. At any rate, some truly incredible songs. 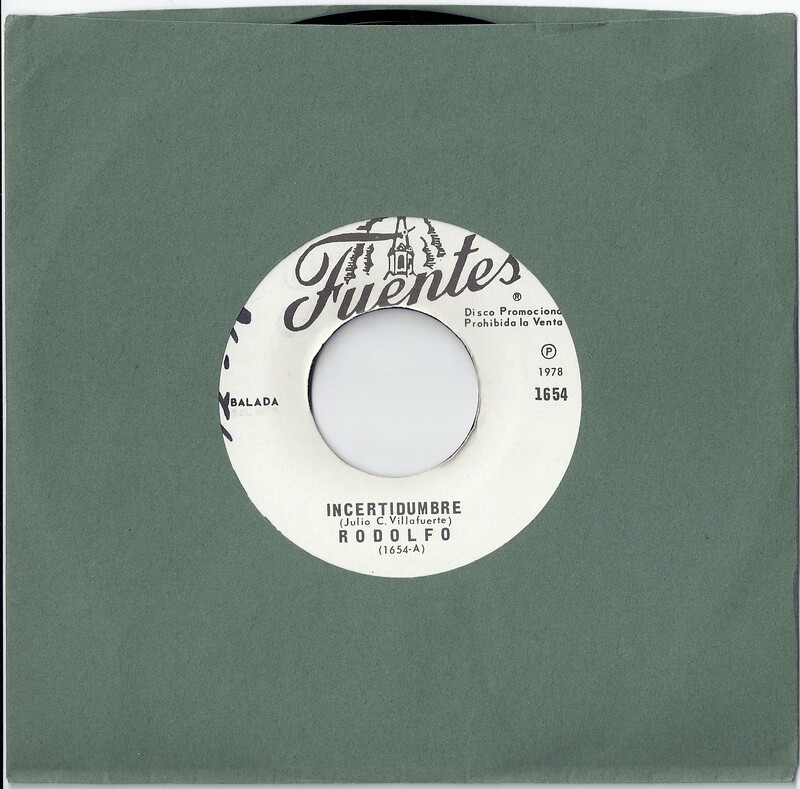 Almost has that now-sound/James Bond thing going on – especially with the song Incertidumbre (uncertainty), which is a cover song of a much older bolero standard. Great stuff for the beat heads. Enjoy!